“I think a hero is an ordinary individual who finds strength to persevere and endure in spite of overwhelming obstacles.” ~C. Reeve. 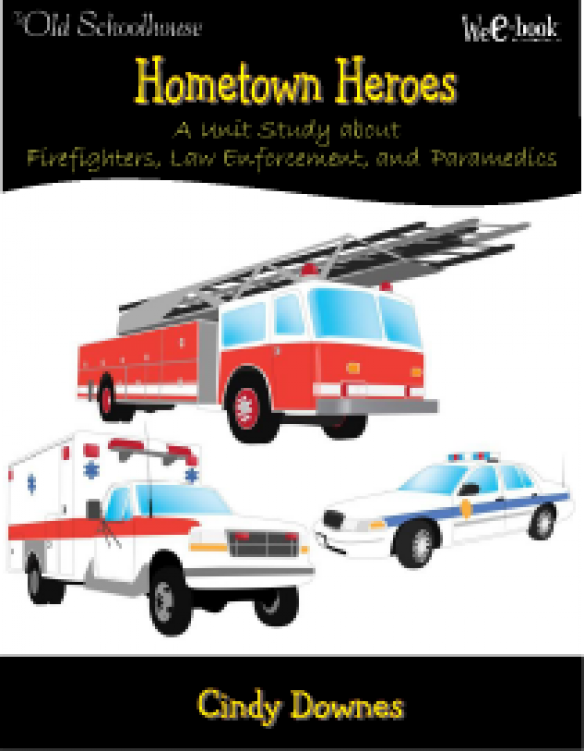 Purchase your copy of Hometown Heroes TODAY if your kids are interested in heroes around us. 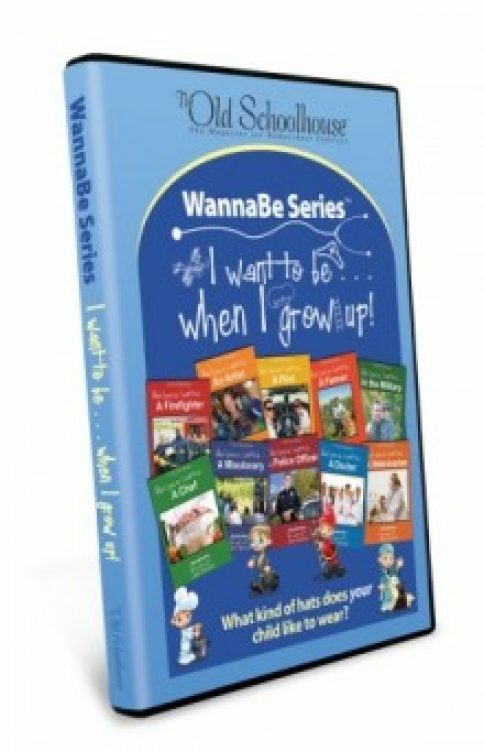 Switch-on the excitement mode to fun inspirational learning—The WannaBe Series™ will keep your kids mesmerized! These are interactive studies that guide children to a better understanding of jobs as they learn about rewarding jobs. Have your children ever wanted to create their own games? 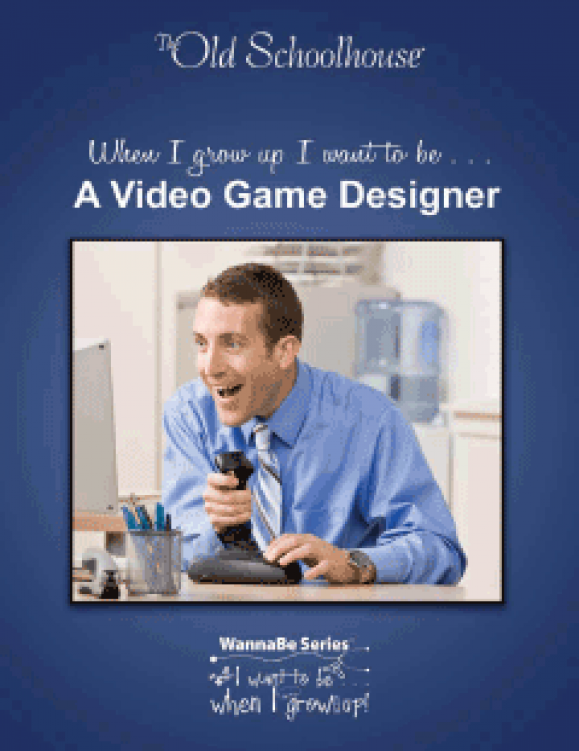 Now your children can explore this career in the brand-new book in the popular TOS WannaBe™ Series. Learn the role of veterinarians in the military and the mission field. What does it takes to become a veterinarian? What does a veterinarian do? How does he do it? 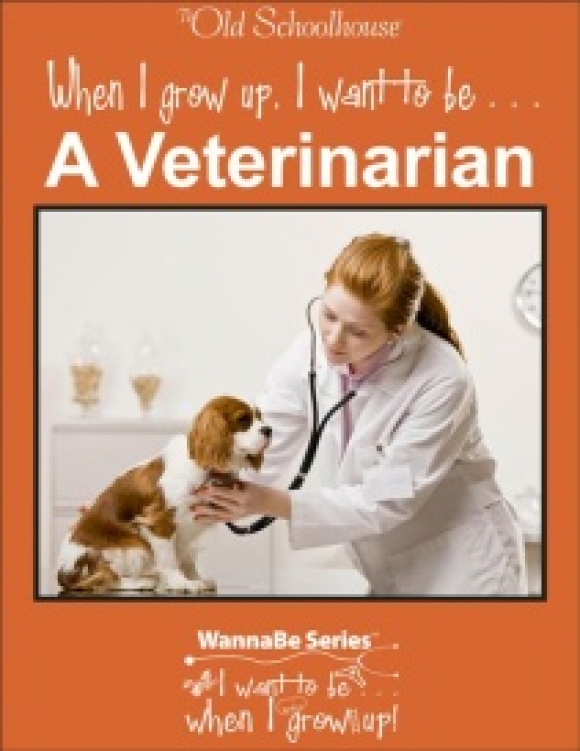 Learn about and study the exciting world of a veterinarian! 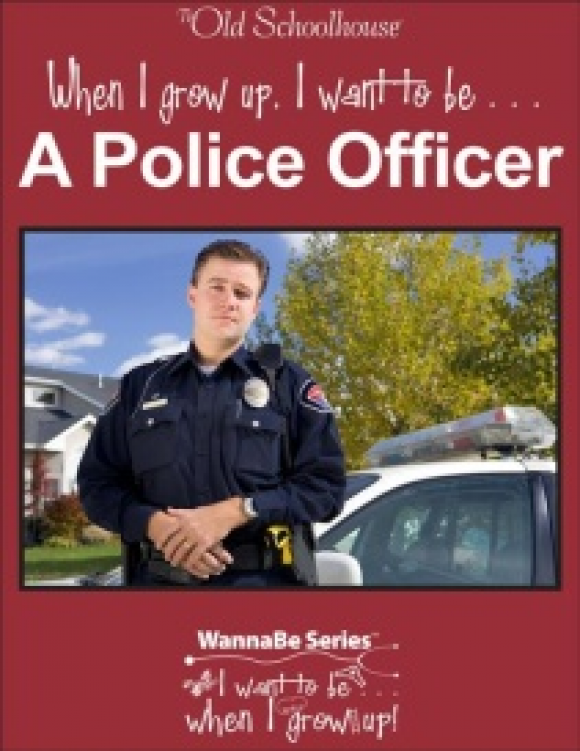 Do they know what it takes to become a police officer? They will now! Gain a better understanding of a career in law enforcement on everything from uniforms and salaries and everything in between!